Search for nearby food trucks at home, from the office or on the go! 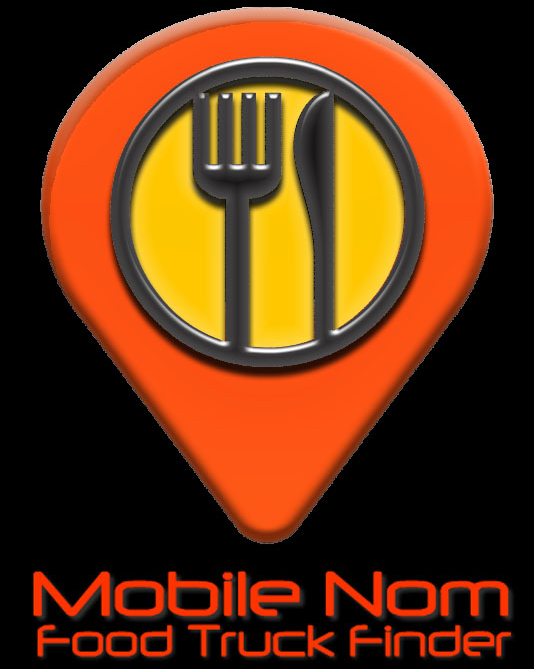 Download the Mobile Nom app for your iOS or Android device, or use the Mobile Nom app for the web. Increase your revenues by helping your customers locate you in real-time. Upload your menu so people can see all of your tasty offerings before they arrive at your window. Set your schedule ahead of time so your customers never miss your next location. Post your rodeos, roundups, or gatherings to our events calendar to maximize attendance. Use Mobile Nom to find food trucks in real-time. Get directions to a truck's exact location. Browse menus and see the next time your favorite food truck will be in your area. Follow Mobile Nom on Facebook, Twitter and Instagram to stay informed about the mobile food scene in your town.